Since the Galaxy S10 family is readily available, we’re expecting good deals on the Galaxy Note 9 to show up often. Today, we’ve got just that with a deal on the US unlocked Galaxy Note 9 that drops the price to $719.46 at Amazon. This is the 128GB model in black that’s $719, which is a $280 price reduction. The purple and blue models are discounted too, just not to the black’s level. The 512GB models are $100 off as well. 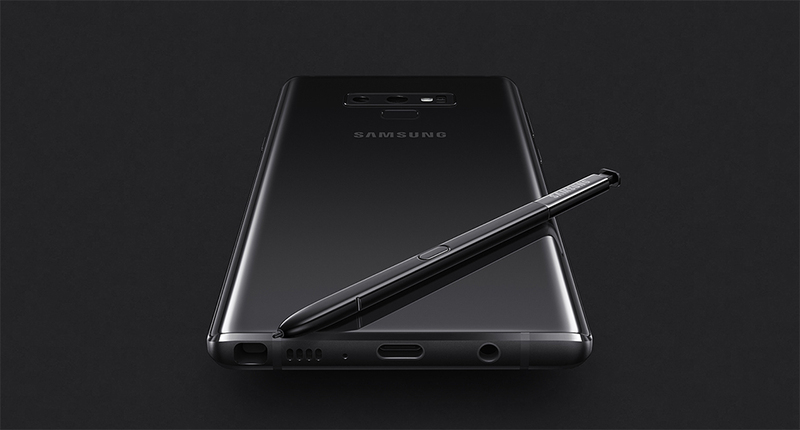 Should you buy a Note 9 knowing that the Galaxy S10 is available and that the Galaxy Note 10 is likely coming later this year? Sure, why not? It’s a great phone. In fact, we called it “a hell of a phone” in our review. Our opinion on it hasn’t changed seven months later. Prime shipping is available. Have at it!